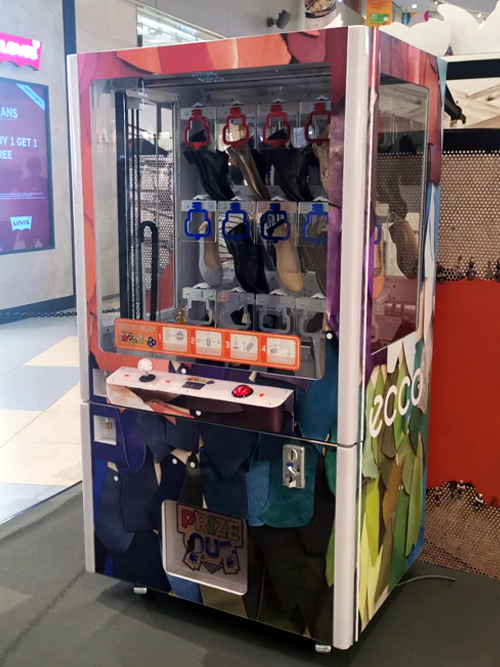 At Arcade Game Rental, located at 39 Woodlands Close, MEGA at Woodlands #07-14, Singapore, we offer arcade services such as prize gaming machines among many other arcade rentals. 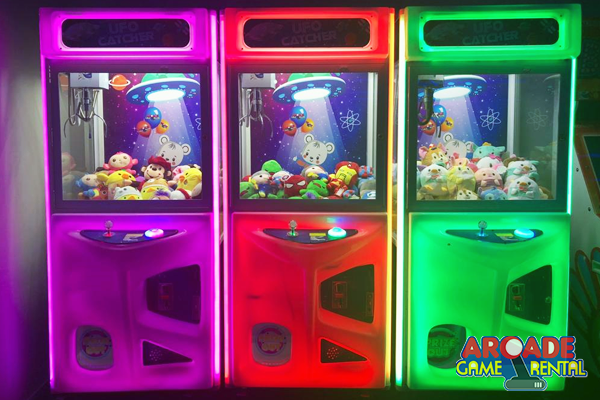 A particular highlight amongst our array of arcade rentals includes our claw catcher machine rental. 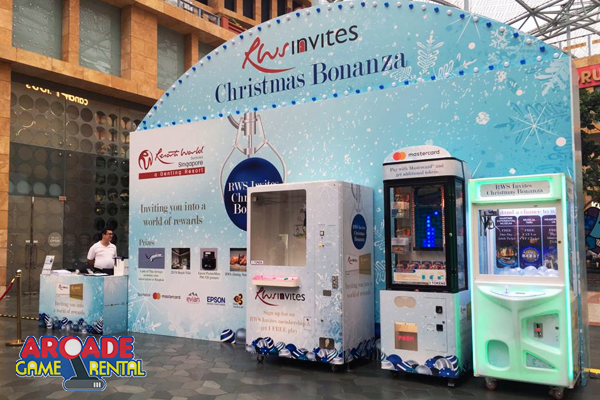 Claw Catcher machine rentals are especially useful in events and parties as they add a special kind of fun factor to the atmosphere. 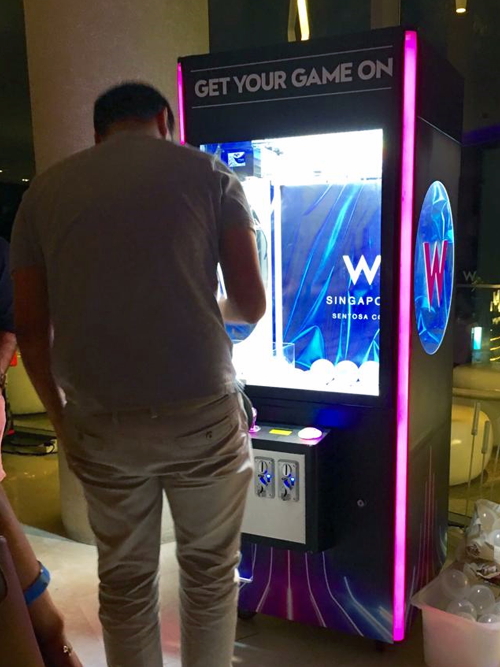 You may also decide to brand the machines based on your event; a typical example would be branding your claw machine rentals with your corporate branding stickers if your target group is a group of children. At Arcade Game Rental, we offer these arcade services and much more. 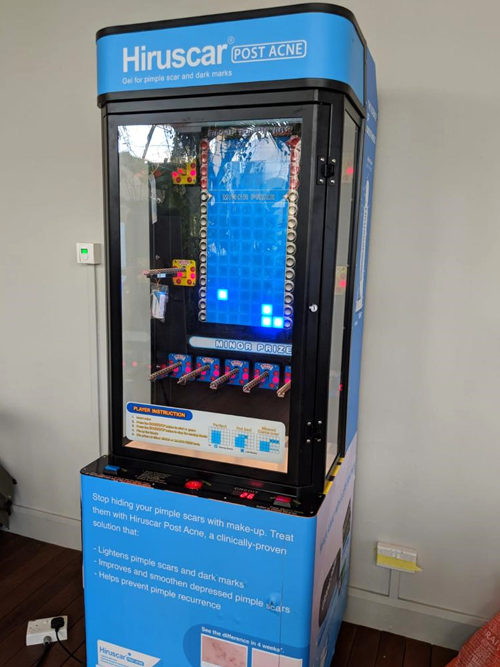 Still not convinced as to why you need an arcade machine in your event, below are some reasons to rent one for your next big gig and fast. • Claw machines bring a special type of fun! When you have claw machines in your carnival or party, it brings a sort of fun which bears a lot of nostalgia with it. Especially when older individuals make up the majority of your party. It also helps to keep the spirits high, as attendees will most times end up spending all their time in front of claw machines. • A funding raising campaign: Yes, you read that well. 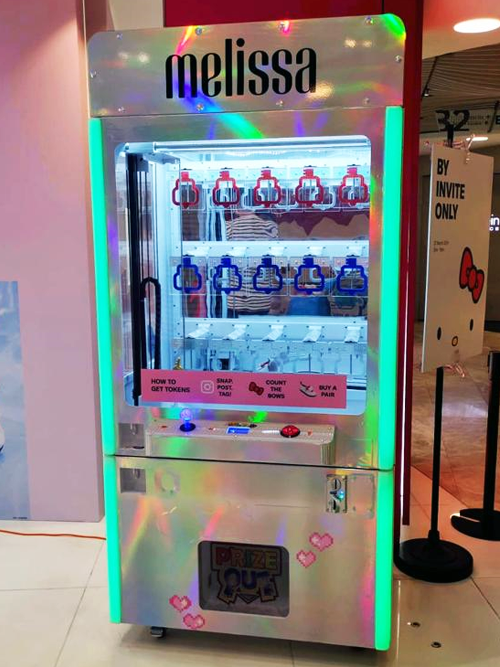 Depending on the configuration of the claw machine rental you request, you should be able to make a little cash back from the attendees to your party or carnival. 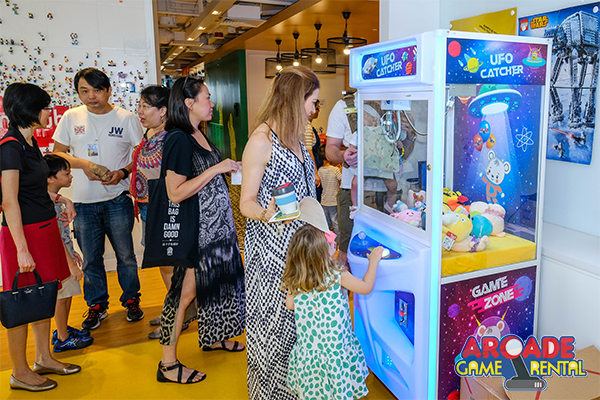 • It can be played by all ages: Claw machine arcades can be played by anyone regardless of their age, which ensures even more fun during these events. 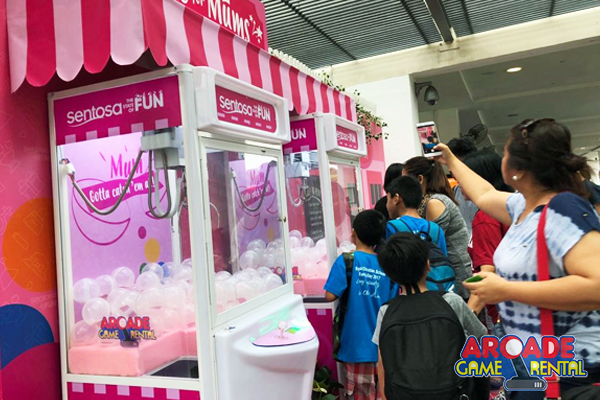 • A claw catcher machine will most definitely keep your audience engaged regardless of how boring things might turn out to be. 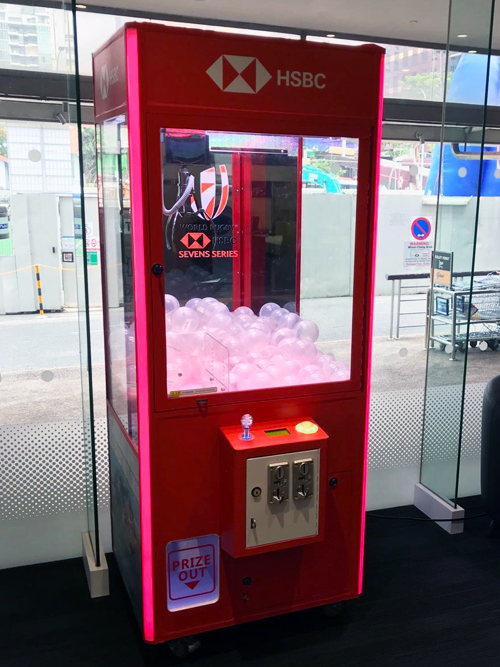 While our claw machine rentals are some of the most engaging, here are some of our other prize-giving arcade rental services, they include, the KeyMaster Arcade, the Stacker Arcade, and a Gachapon Machine. 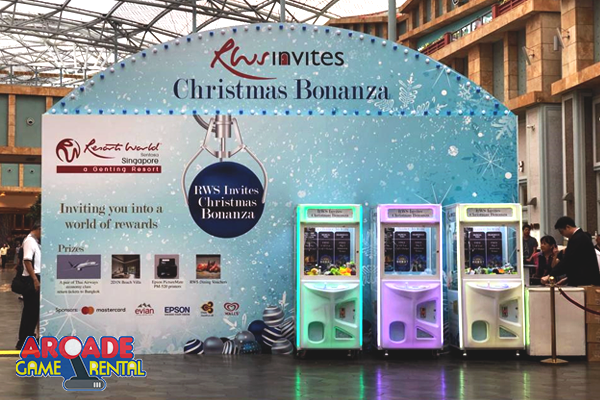 Simply contact us today to get a quote or visit our website http://www.arcadegamerental.sg/product-category/arcade-prize-gaming-machines/to get more information about the other rentals which we offer.